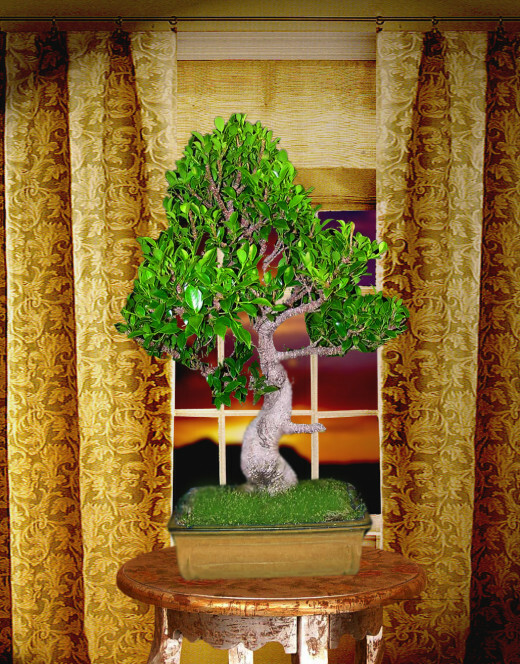 The art of growing trees and shrubs in miniature form, in containers, is called bonsai. Ordinary tree and shrub species can be dwarfed by pruning roots and branches and tapering with a wire. Whether you buy, or create your own bonsai, you have to be aware about bonsai techniques. If you learn the art of bonsai, you can dwarf trees and shrubs, which otherwise would grow large in natural environment. The art of bonsai is basically about taking care of bonsai, and taking care of a bonsai begins with pruning. Taking care of bonsai is very soothing, it helps you to relax mind and manage stress. 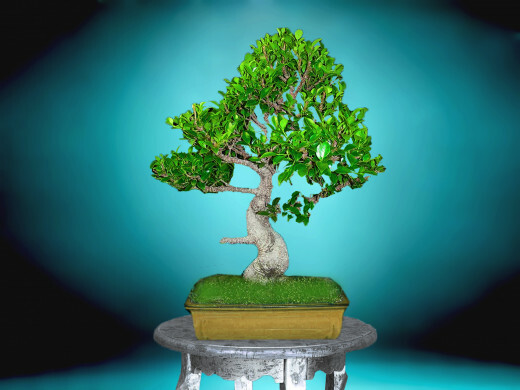 If you have a bonsai or want to grow a bonsai, you must learn how to prune a bonsai tree. The techniques of styling, angling in a certain orientation, and pruning are the basics of growing bonsai. If you prune your bonsai in regular interval, it will become beautiful and strong. There are two types of bonsai pruning. Maintenance pruning is done to keep bonsai in miniature size and encourage shoot growth. Maintenance pruning can be done all through the year. If the bonsai is a flowering or fruit bearing plant, maintenance pruning helps bonsai to blossom with more flowers or bear more fruits. In the case of non-flowering bonsai, maintenance pruning prompts healthy growth. Structural pruning is done to give a definite shape and inclination to the bonsai. Structural pruning is necessary for styling bonsai. While doing structural pruning, you have to prune unnecessary branches to help the trunk become thick. Pinch small buds and pare large branches, so that in the next growing season small branches become secondary branches. Leaf and branch pruning is necessary for bonsai growth and maintain beauty. If you don’t prune shoots, bonsai will lose its elegance by growing rapidly. Leaf and shoots must be pruned in the growing season. Prune old and big leaf to encourage growth of new leaf. If your bonsai has heavy foliage on the apex, you have to prune it. Heavy foliage on the apex obstructs light and air flow to the lower branches, trunk and root. You have to thin leaves on the apex to help light and air pass down to the bottom. Remember, too much leaf pruning can damage the bonsai. Prune the branches diagonally. Don’t forget to remove old stubs from last season pruning. Be careful while pruning branches on the apex, you might cut the wrong branch. Remove only those branches, which will not affect the overall bonsai structure. Use clippers to prune bonsai. However, you have to hand pinch coniferous bonsai. Using shears to prune conifers will damage the foliage. Coniferous species of bonsai need regular pinching on the tips. If budding is unchecked, coniferous bonsai will soon lose its shape. Regular pinching of the cones will help branch development. Use plant sealant after pruning branches. I prefer to make my own plant sealant by mixing fresh cow dung with sawdust. You can dab wood ash on the fresh wound. Dry ash works as excellent plant sealant. Maintenance pruning helps bonsai grow healthily while remaining in miniature size, where as structural pruning is necessary to give a definite shape, angling and inclination. Structural pruning varies species to species and it should be done when the plant is dormant. Structural pruning affects overall shape of bonsai. Normally, before and after the growth season is the right time for structural pruning, i.e., early spring and late autumn. Trees have apical dominance, which means they grow higher and become bigger on the top, while lower branches become thinner or die. 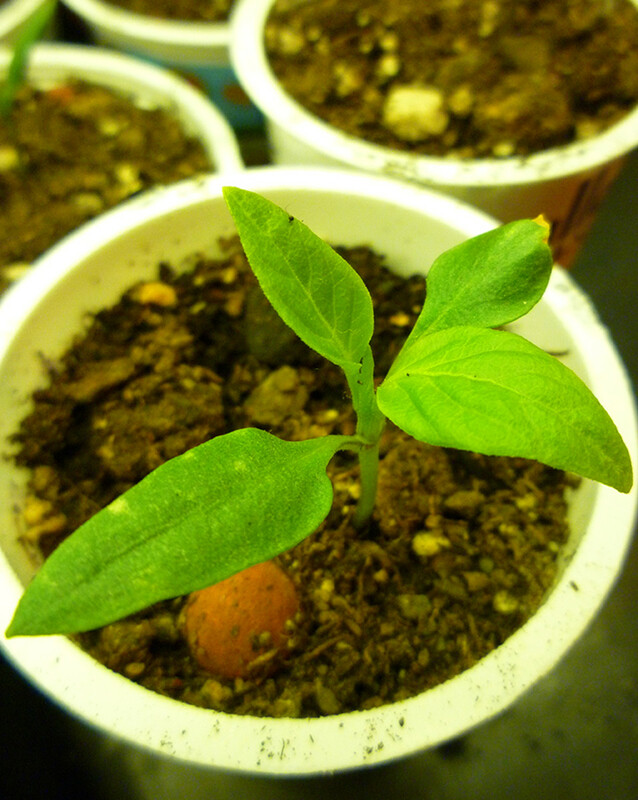 To dwarf a plant, it is necessary to restrict apical dominance. When you stop growth on the apex, trunk becomes thick. Keep the bonsai at the eye-level and begin structural pruning by cutting dead twigs and removing stubs. Visualize the shape you want, mark the parts that you want to prune. Prune the branches that are growing vertically. When there are two similar branches growing in the same direction, remove one of the branches. Cut thick branches from the top. It is necessary to prune outer parts to prompt inner growth. Prune unnecessary leaves and branches. Remember to remove bigger and older leaves from deciduous bonsai species while pruning. This will encourage the growth of new leaf. Observe the leaves closely to see if your plant is healthy. Diseased leaf looks different from the normal leaf. Cut the diseased leaf immediately. Heavy pruning should be done in summer. Minor pruning should be done in autumn or early winter. Don’t prune the bonsai if it is in bad health. 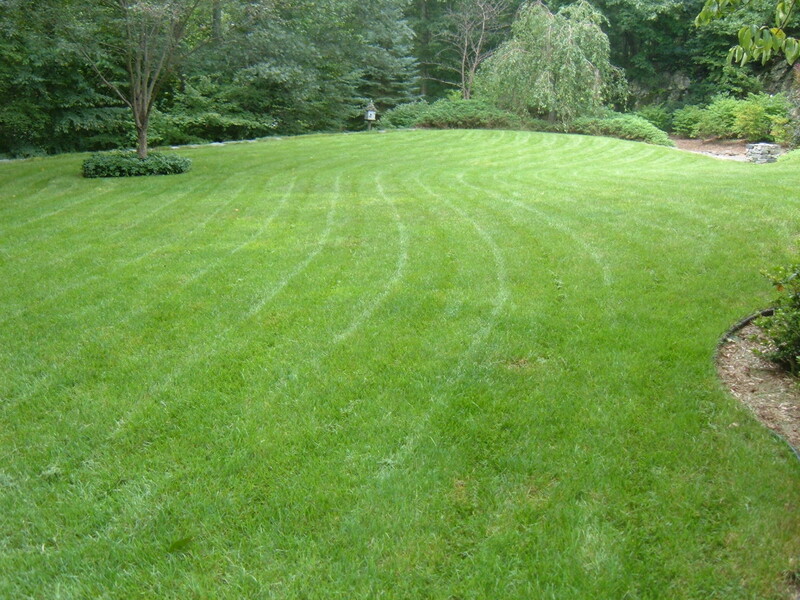 Fertilizing and watering is necessary after pruning. Prune the roots while repotting the bonsai. Remove minor roots but don’t cut taproot. Repotting should be done only when the bonsai has recovered from structural and maintenance pruning. If the foliage is dense, thin it. Use clippers to prune the bonsai. While pruning branches, don’t prune deep into the trunk. It is necessary to remove dried twigs and stumps from bonsai while pruning. Water the bonsai after pruning, and spray water all over the plant. Fertilize the bonsai every time you prune. Before you begin to prune and style your bonsai, visit nursery and observe different kinds of bonsai. 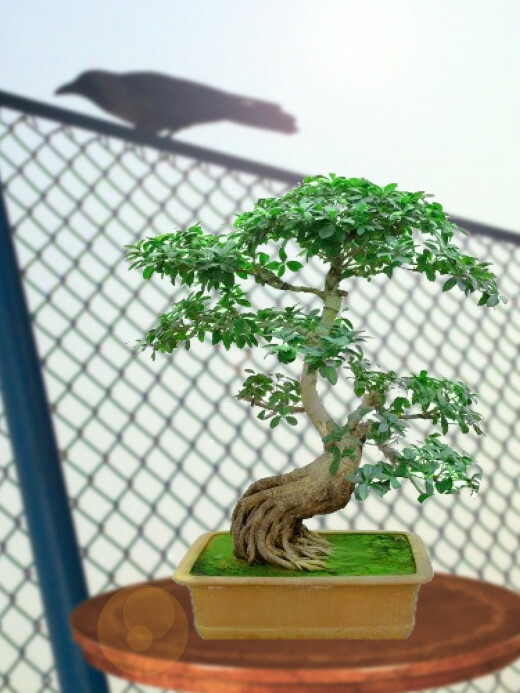 With a proper care, bonsai can live for a century or more. I have also killed many plants while creating a bonsai. Practice makes us perfect. Thanks for reading and commenting. Now why didn't I see this sooner! I am 2 trees down...and don't know if I have the heart to "care" for another...This HUB should help, though! Great pictures and straight-forward prose. @Midget, thanks for your valuable feedback. 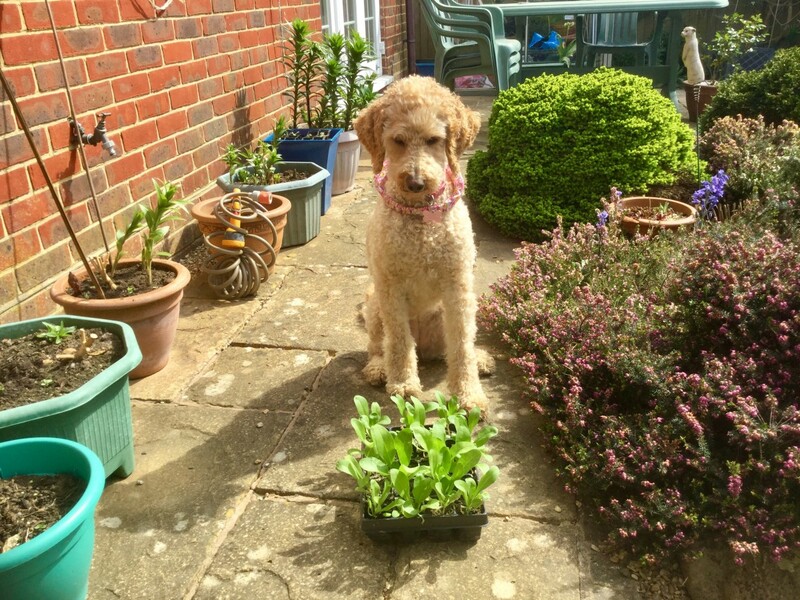 @Audrey, yes been very busy as HP Apprentice. This is truly informative and wonderful. Taking care of a bonsai definitely takes a lot of work! Thanks for sharing this with us! I inherited interest for gardening from my family occupation that is farming. I divide my time between city and farm. My dear writers and friends, I'm glad that you liked my bonsai tips. I hope you will love creating bonsai. It is not only fun but also very relaxing. Thanks for your comments. I'm overwhelmed. Brilliantly presented and advised, simple to understand and with such great efforts here thanks for this information. My husband has tried over the years to grow a Bonsai, but with little results. Maybe he can try again using your advice. Great post and very good instructions. I love bonsai. It's like a miniature of the trees, but it also real. Most of people believed that creating bonsai is like a patience treatment. Thank you very much for writing this hub. Good job, Vinaya. My vote always for you. Take care! I have always been fascinated by bonsai trees, but didn't know much about them. Thanks for the informative Hub! I have never tried growing bonsai plants but have always admired them for their unique beauty. Someday I may have to give it a try. The photos you took are lovely. Voted UUI and will share. Vinaya, this is a wonderful and very helpful hub. You have brought back my interest in growing bonsai trees. I never had good luck with this relaxing hobby and managed to kill the poor little trees. With your excellent advice, you have inspired me to give it a try again. 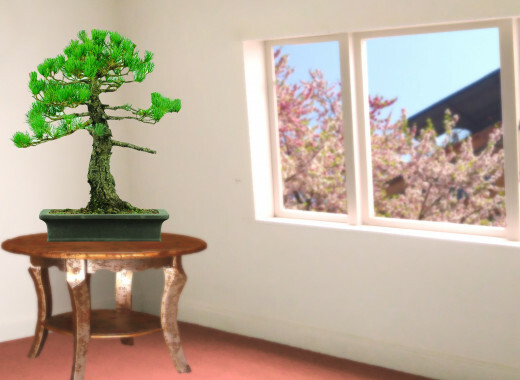 I feel much more confident now in growing a bonsai tree after reading your hub. Thank you. Excellent article on the topic. We have them in our rock/peace garden at Lake Harriet, near the Bird Sanctuary. I always wondered what they did to prune the branches. A brilliant hub on pruning bonsai. I am a big fan and have failed growing a bonsai! I finally gave up! This hub is so interesting, brings back memories and makes me want to start growing one again. It is a long term process that needs loads of patience and is a great hobby. Thank you for sharing this Vinaya. Votes up sharing and pinning. I am very near to purchasing one of these and this well informed will be so useful. I vote up and thank you for sharing. Hope I won't embarrass myself by saying that the first time I've heard about bonsais was in the "Karate Kid" movies! Thanks for the tips Vinaya, voted up and awesome. Excellent hub Vinaya. You have written a great tutorial and your photos are lovely especially the first one. I used to have a Bonsai years ago but it was a friend who used to prune it for me. I think they are fascinating when shaped and look gorgeous. Excellent tutorial, Vinaya! I have never had a bonsai but now you have me in the mood to try one. Thank you for this and have a wonderful weekend. Excellent hub here! Thanks for the informative write. My husband always wanted a Bonsai, and now that you have shown us all how to properly prune one, maybe he can have one now! LOL I wouldn't want him to damage the poor Bonsai! Your photographs are lovely of the Bonsai.